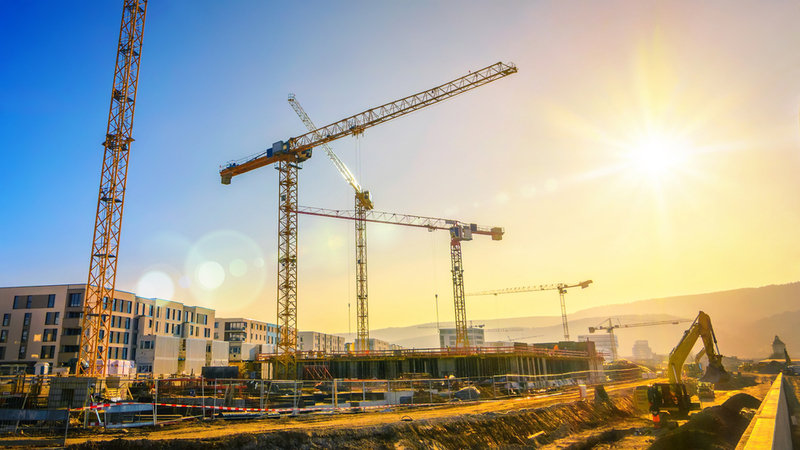 Infrastructure Australia has released the 2019 Infrastructure Priority List, presenting a $58 billion project pipeline to guide investment. New Queensland entries on the list include M1 Pacific Motorway capacity (Eight Mile Plains to Tugun), Broadbeach–Burleigh Heads public transport connectivity, Centenary Motorway capacity and Warrego Highway east corridor improvements. “The 2019 Infrastructure Priority List is the largest, most comprehensive and most diverse list of investments identified by Infrastructure Australia to meet the challenges of the future,” Infrastructure Australia chair Julieanne Alroe said. The list has been developed using data from the Australian Infrastructure Audit and submissions from state and territory governments, industry and the community, including more than 100 submissions in the last year. “With the release of the 2019 Priority List, and our Infrastructure Decision-making Principles last year, Infrastructure Australia is urging decision-makers to commit to solving any emerging or growing problem by embarking on a feasibility study to identify potential options, rather than a pre-defined project that may not be the most effective solution,” Ms Alroe said. Regional Queensland projects lusted as priority initiatives include Mount Isa–Townsville rail corridor upgrading, Port of Gladstone land and sea access upgrading and the Lower Fitzroy River water infrastructure development. The February 2019 Infrastructure Priority List is available at www.infrastructureaustralia.gov.au.